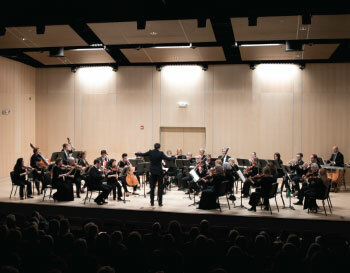 The Sunday, April 14 Museum concert is sold out! Take a short ride on a fast machine with the Longmont Symphony as we celebrate 60+ years of spaceflight in our auditorium named after local astronaut Vance Brand. 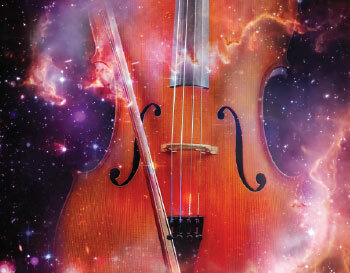 This family-friendly program features film music from Star Wars, Star Trek, E.T., Apollo 13, Strauss’ Also Sprach Zarathustra (from 2001: A Space Odyssey), plus selections from Holst’s The Planets, Voyage (a work commemorating the 60th anniversary of NASA), and more!